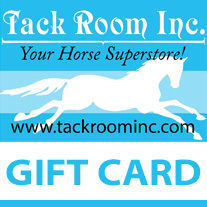 Purchase as a gift with a pre-set dollar amount. You can recharge this card at any time. Or purchase for yourself and use it as a pre-paid card. Sold at a minimum $25 to a maximum of $1,000. 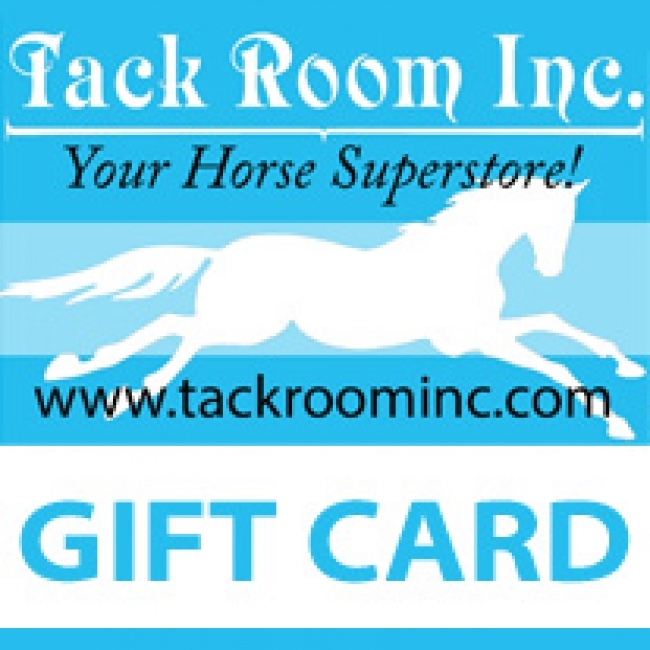 We can also issue an e-gift card to be used online. This card can be used for purchases only and is not redeemable for cash. No change will be given. It may not be replaced if lost, stolen, destroyed, altered or used without owner's permission.